Four essential steps to living faithfully, a free luncheon to jump-start your career, and more! There's a lot going on at Serving Your Purpose! Our inaugural blog series, Career with a Purpose, recently finished its first run of 14 career-boosting, thought-provoking articles. Be sure to check out the entire series on our site or check out the first installment below to start your journey toward a career with purpose! Speaking of blogs, Mary Beshear's brand new series, Finishing Faithfully, recently launched with its very first installment! This series of contemplative, life-affirming articles examines spirituality, ethics, and virtue in our modern times. Check out the first post below and follow the series as it continues! Finally, we're gearing up for the TENTH Career with a Purpose lunch and learn event! We hope you'll join us on July 30 for this free eye-opening event. You can find more information and a link to register below. Better hurry though—it's filling up fast! Serving Your Purpose offers products and services that encourage individuals, as well as organizations, in the process of clarifying their purpose and making their greatest impact. 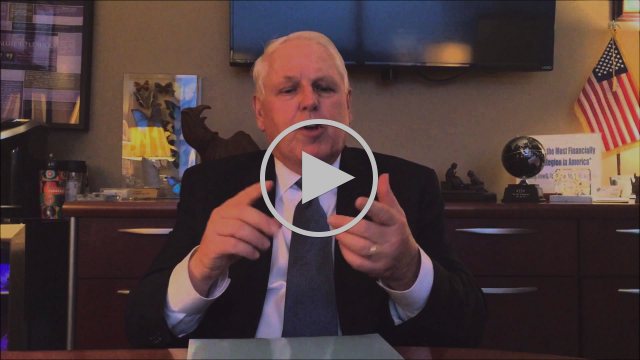 In this video, Ron outlines the stages of a success-filled life and explains how to leave a significant mark on the world. 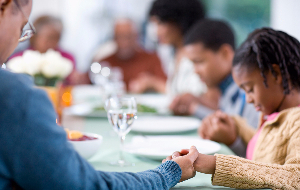 These four poignant truths will jump start your journey toward a life of faith! How does one find a career that fosters personal, professional, and social value? Read this to find out! Are you ready to start reaching toward your greatest and highest destiny? Join Ron Beshear as he shares how to become personally and professionally successful and how to create a career with a purpose. 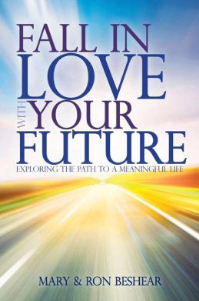 Each attendee will receive a copy of Ron & Mary Beshear's book, Fall In Love With Your Future, exchange ideas with others, and learn to develop a vision that fits you.